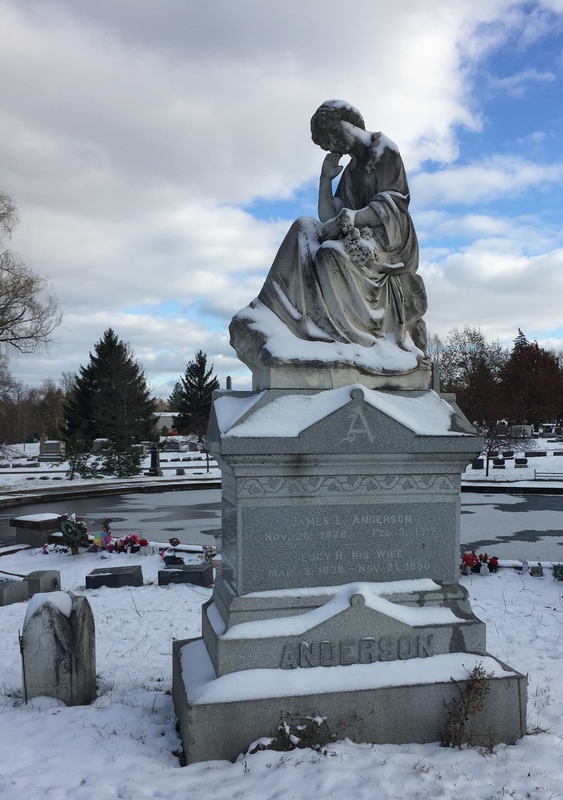 Friends of the Cemetery is a non-profit organization founded in 1997 that is dedicated to the beautification, preservation, maintenance and appreciation of Spring Grove Cemetery (1883) and Old Town Graveyard (1818) located in Medina, Ohio. 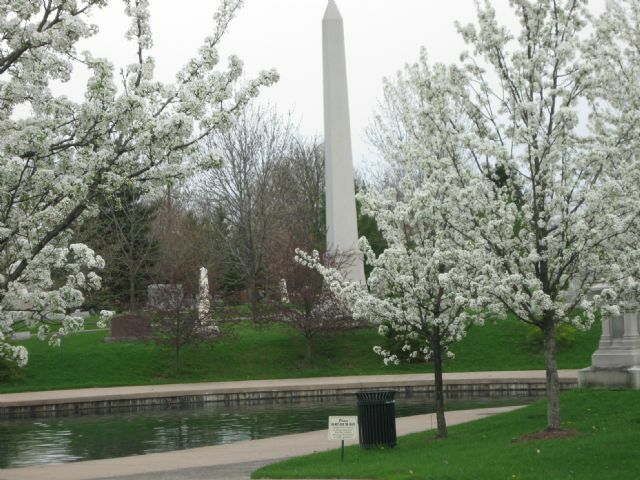 The Friends work closely with Medina’s City Cemetery Commission to implement the Spring Grove Master Plan (1997). Significant projects have been accomplished by the Friends with the help of the City of Medina, Foundations, Ed Mears’ Estate and others. Stay in the know by reading our current news.